Gifted, creative and with excellent communication skills this role presents a magnificent opportunity for the right person to work with a forerunner in the industry. This is an attractive opportunity for a highly competent and gifted designer to work on many interesting and high profile retail projects. This is a chance to work in a stimulating, creative and relationship focused environment with projects all over the world. Bio: Tim studied architecture for both his undergraduate and postgraduate degrees at the Bartlett School in London. After moving to New York in 2004 he worked for Leven Betts and 1100:Architect before beginning his own design consultancy, working on a variety of projects from single family homes to exhibition designs and retail environments. 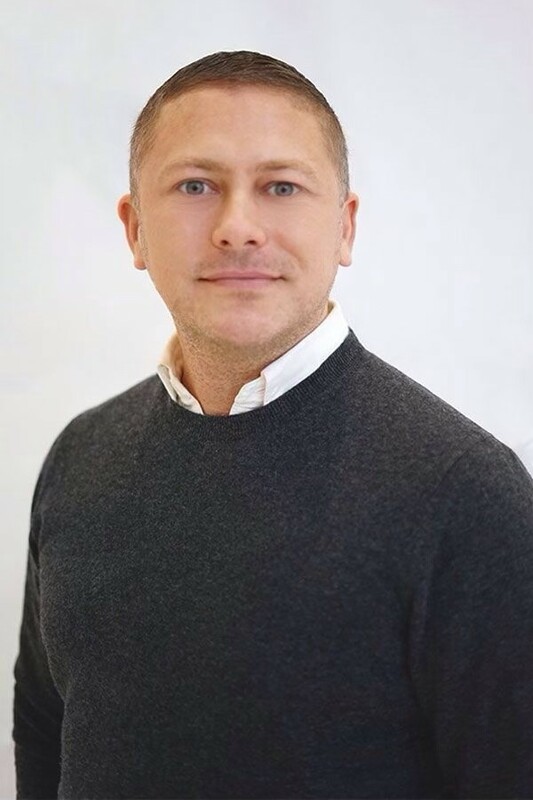 In 2019 Tim joined Bespoke Careers as a consultant on the interiors team, applying his extensive knowledge of the architecture, interior design and construction industries in New York City.